A key role of WEFTA entails guiding communities in how to manage their water and sanitation systems to ensure they remain viable for the foreseeable future. 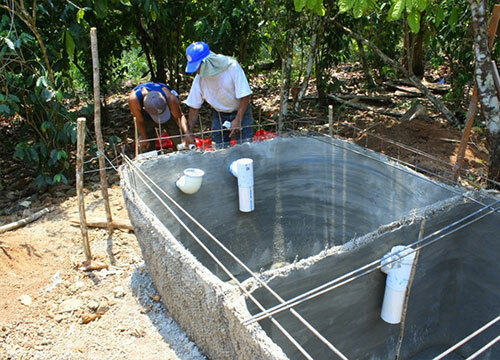 Our goal is for completed projects to continue providing benefits and be sustainable without outside assistance. 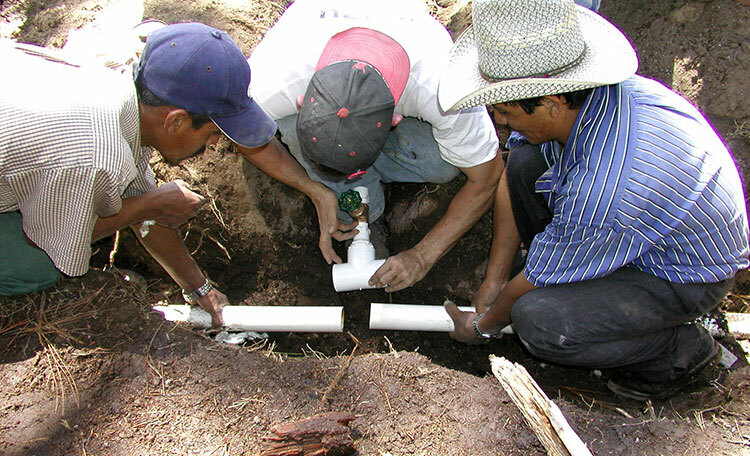 Community members are trained in necessary technical skills, like operation and maintenance of the water and/or sanitation systems, including repair and/or replacement of parts that fail or break, and even relatively minor expansion as the community grows. Other planning strategies taught by WEFTA engineers might include compiling an asset inventory and a system map showing the completed facilities and related infrastructure to assist with long term management of the systems. WEFTA engineers design and build water and sanitation projects to be in compliance with laws, regulations, and environmental policies. 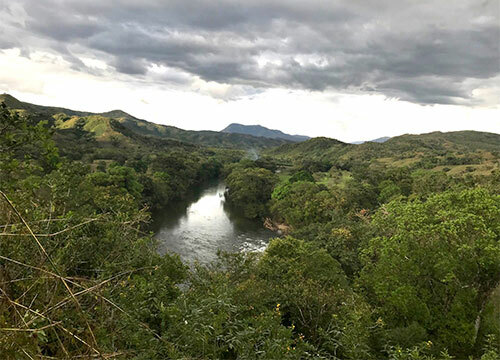 Volunteers and local partners provide information and training to water committees so the systems are operated and managed in accordance with local protocols. After a sanitation or water project is completed, WEFTA volunteers and local partners work to promote good sanitation and hygiene practices in homes, schools, and local institutions, and to raise awareness of the benefits of an environmentally comprehensive sanitation program. 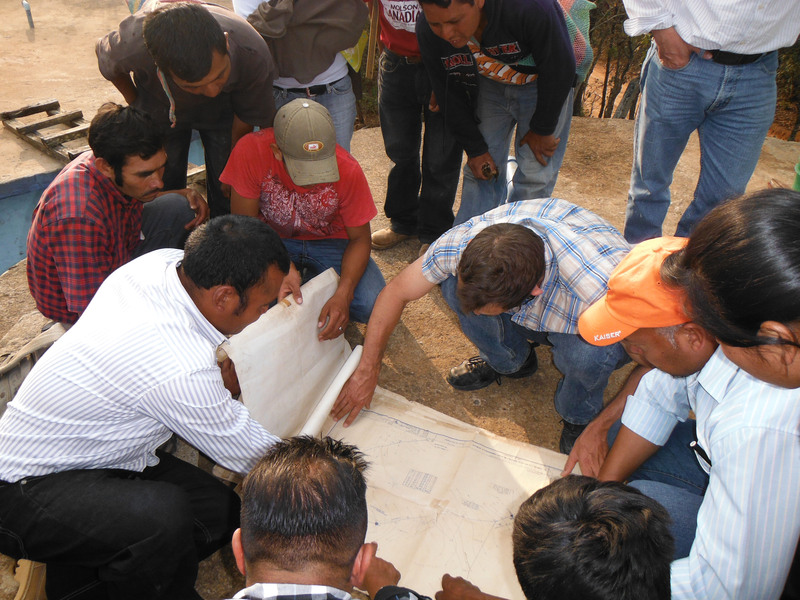 WEFTA volunteers and local partners often provide managerial assistance by helping to create or update policies that facilitate the operation and maintenance of water and sanitation systems such as determining equitable rate schedules and fees, if needed, or writing hiring policy guidelines, among others. In some cases, WEFTA volunteers and local partners work with community leadership to develop an annual operating budget that could include items such as projected system operation and maintenance costs, debt repayment, and reserve funds. Over the years, WEFTA has established a circuit rider program which utilizes in-country personnel who travel around and are able to provide oversight on ongoing and completed projects and insight on options for future projects. WEFTA staff and engineers provide trip reports upon completion of their site visits which include updates to community members, board members, and donors so we can evaluate how well we’re meeting the goals we’ve established for ourselves, and take corrective action as needed. community ownership of the solution is instilled. Per the World Bank, hygiene promotion is the most cost-effective health intervention. Our commitment is to the long-term success of the projects we’re involved with and it doesn’t stop when construction is complete.